Notorious B.I.G is getting more than a legacy in the high-end fashion industry. If you are familiar with Biggie, you’d be used to his shades. The 90s rapper had a signature glasses Versace Medusas which can be seen in some of his videos and his iconic concerts. A regular attendee at Versace’s runway shows, Donatella Versace also has him to thank for the popularity of the glasses. 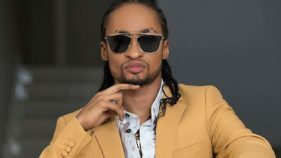 Years on, we’ve seen artistes 2Chainz and Tyga make statements with these glasses. 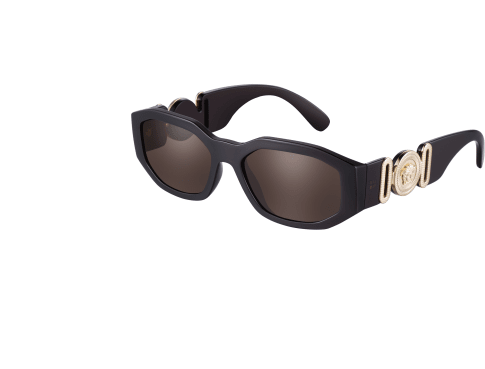 Now Versace is bringing the “Biggie Frame” glasses back this month for $295 (N106,200) for a limited time. The frame has been released under “The Clans Collection”. So if you are looking to get into the Biggie 90s feel, here is your chance.